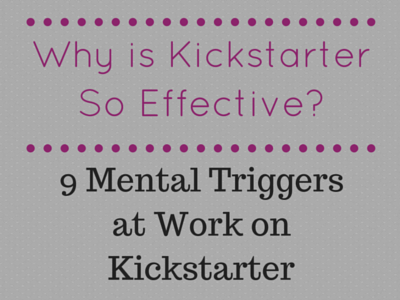 Wouldn’t it be awesome if you could raise more Kickstarter funds in less time? 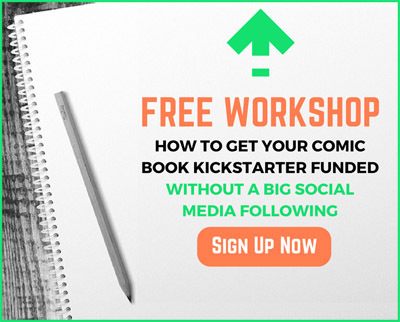 Of course it would… and there are a lot more reason why you might want to consider running shorter Kickstarter campaigns. 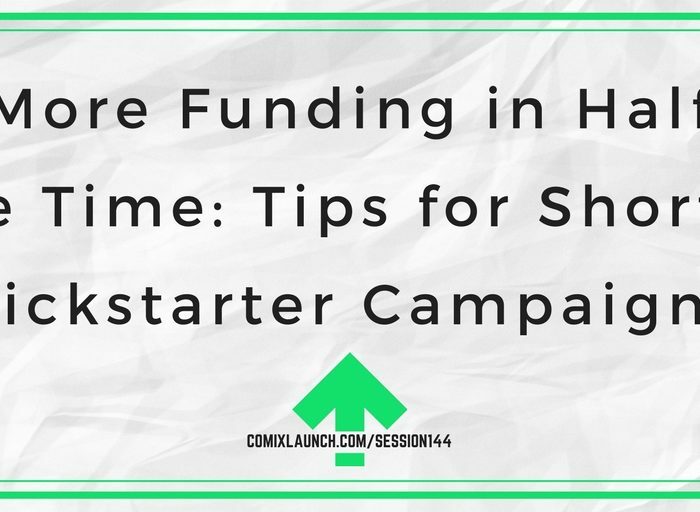 This session of ComixLaunch is a deep dive on shorter campaigns. Why I decided to cut the duration of my last two campaigns in half! 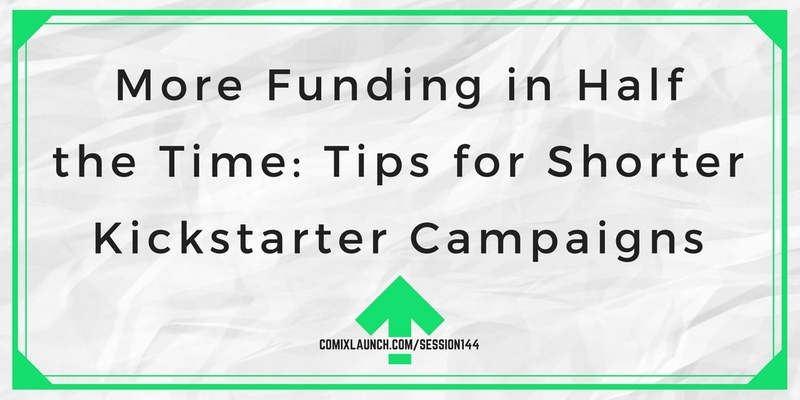 5 Reasons why running a shorter Kickstarter campaign is a great idea. 3 reasons why you shouldn’t run a shorter campaign. Plus: The person who ______ the most usually wins. 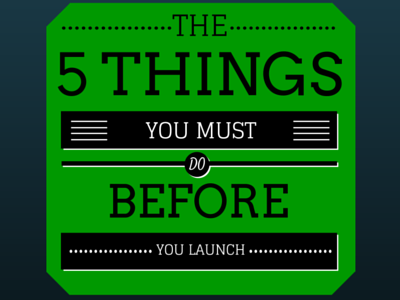 Make a quick pros and cons list for cutting the duration of your next launch in half?